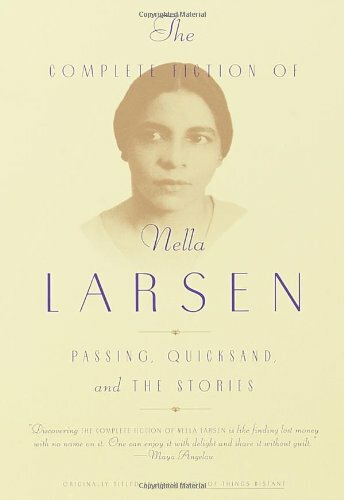 We’re excited to read Nella Larsen’s Passing for our next on-line book club pick! Nella Larsen was a black/Danish writer of the Harlem Renaissance who was writing about issues of the Mixed experience way before her time. 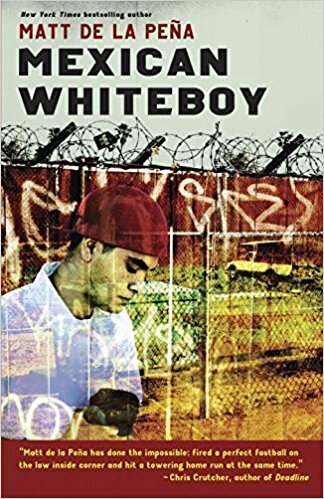 I have read the book at least a dozen times as has Jamie Moore. So please don’t miss this discussion that we’re planning for Feb. 5 at 4pm Pacific! 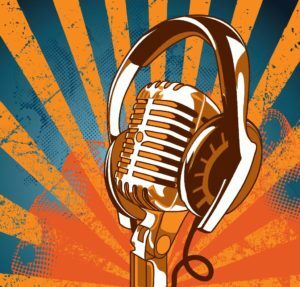 Read Nella Larsen’s Passing with @heididurrow & @mixedreader for our #multiracial on-line book club. You can get a copy of the book here OR really anywhere (including used bookstores). You can also find it as an e-book. 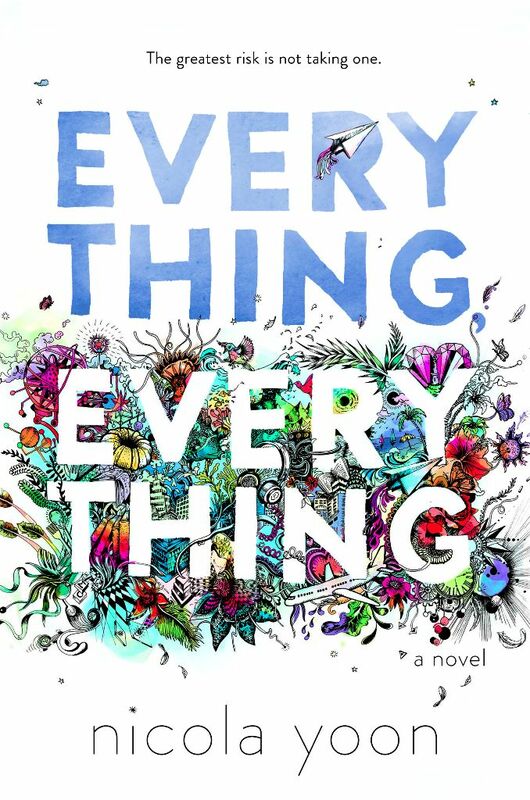 Make sure you join us for the on-going discussion over on Goodreads if you can’t join us on 2/5. 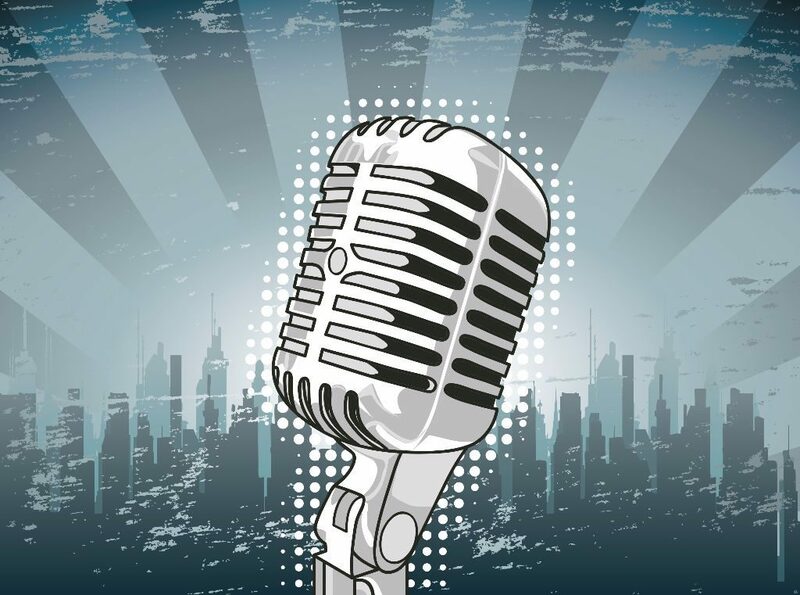 And remember you can also email us questions or post them on Goodreads if you’d like to ask a question or make a comment and you’re not able to join us live. “Passing is set at the height of the Jazz Age — when Harlem was in vogue. 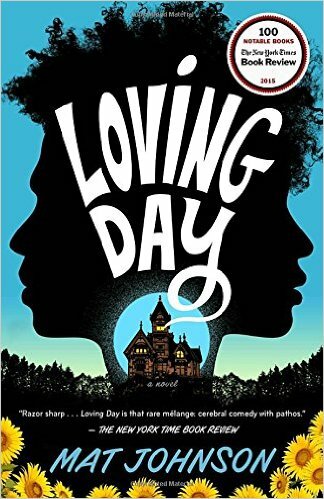 It’s the story of two light-skinned black women whose comfortable lives unravel when they are reacquainted in a whites-only restaurant: Irene, the wife of a prominent African-American doctor and the mother of two boys; and her childhood friend Clare, who is passing as white. 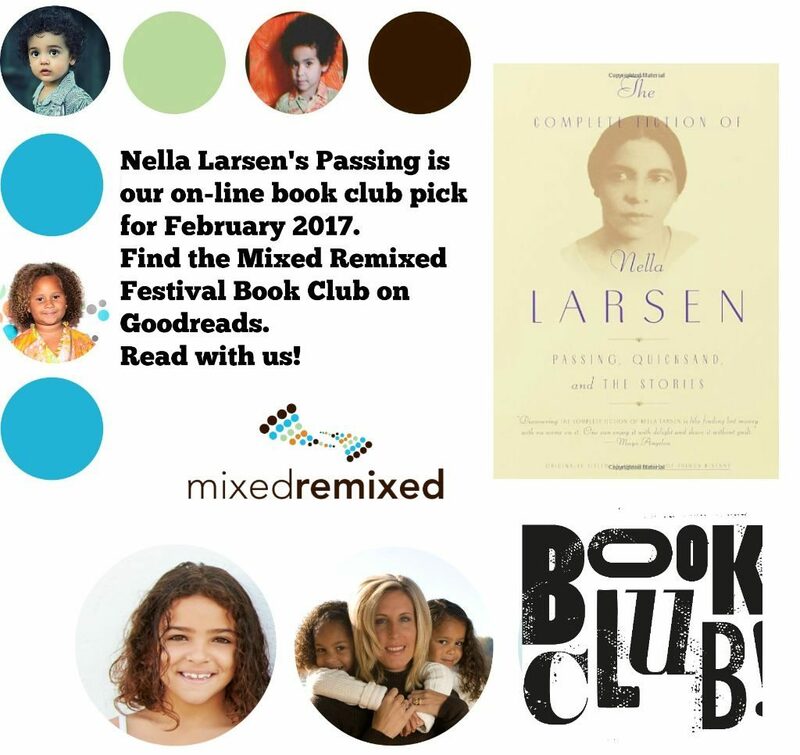 Read Nella Larsen’s Passing for our #mixedrace #multiracial stories on-line book club! 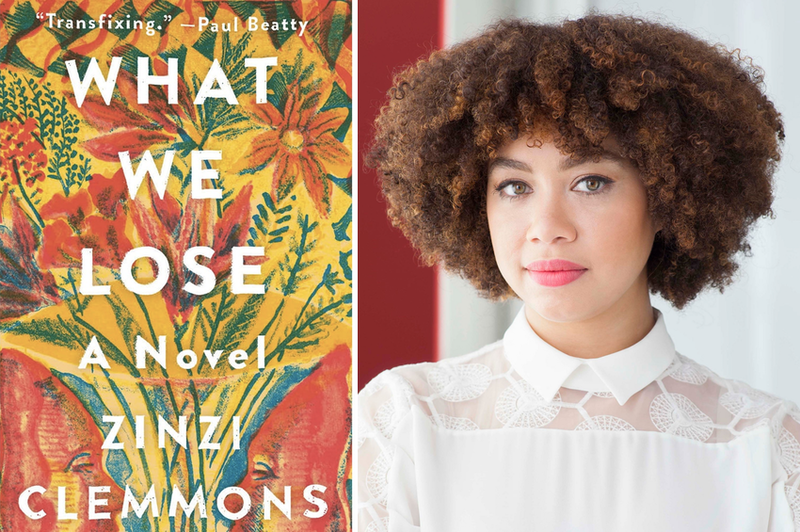 We choose books that we think will speak to you and deal with mixed-race and multiracial families and people. Each month we host a call-in podcast so that we can discuss the book together and if we get more interest we will start an on-line Twitter chat. Can’t make those events? 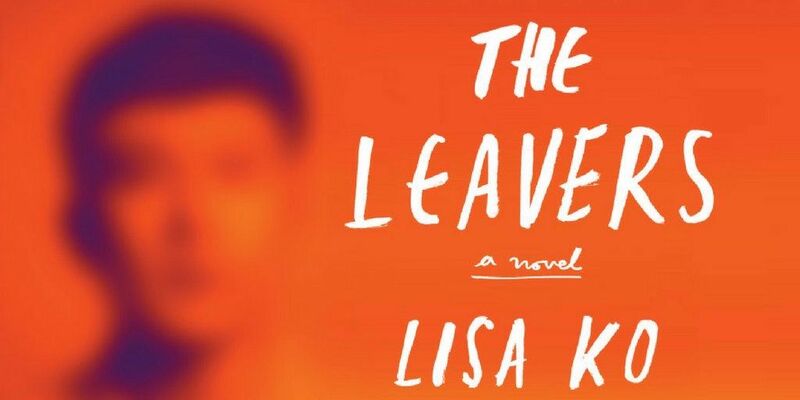 Well then you can keep the conversation going in our new Goodreads Book Club all month long. Join the group now.